So, I decided about a month and a half ago that, upon needing to quit crossfit due to my knee, it was time to lose a bit of the extra weight I’ve been carrying. Now, I’ve never been overweight, but I will tell you that I bulked a lot while crossfitting – probably in large part because my body didn’t adjust well to heavy lifting, and I didn’t quite figure out how to balance my eating to accommodate a diet that was focused far less on cardio than the swimming that my body has been used to for 20+ years. I discovered in this past month, however, that I’m not always the most kind to myself. I grew up competitively swimming from age 5 all the way through college. Now I compete in open water races, and I’ve always been a competitive person. It’s in my blood. 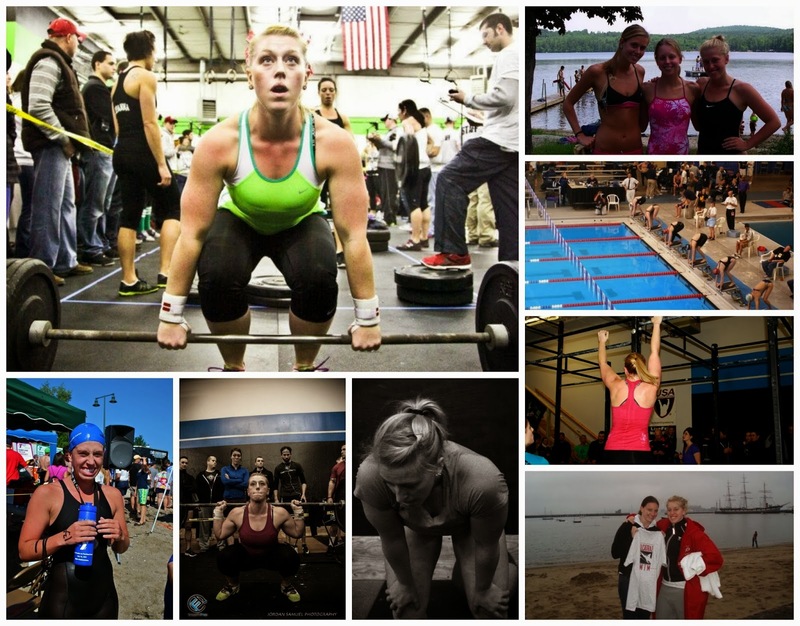 I think that’s why I pushed myself so hard in crossfit – to the point where I got injured. I quickly learned while getting my diet on track that I’m very, very hard on myself though. I love fitness, and I love being healthy, but I’m definitely an emotional eater. I can tell you that being in a long-distance relationship hasn’t been easy on my psyche. When I was stressed or down, it was pretty darn easy to settle for the instant gratification of yummy ice cream (amiright?!) But I know that I want to live a clean, healthy and long life, so I got my act together. And now? Now I need to learn to be kinder to myself…to slow down. I need to learn that it’s okay to slip up. I work out at the gym (not crossfit anymore, unfortunately) about 4-5 days a week, and I force myself to give my body a break the rest of the time. I really need to learn that it’s okay to stop, take a breath and just be. Does anybody else have this problem?